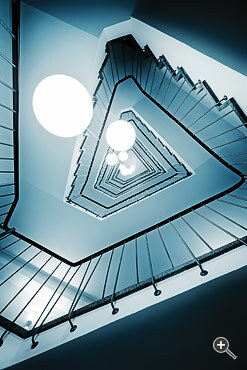 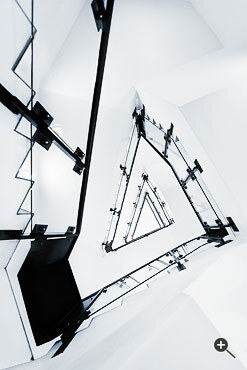 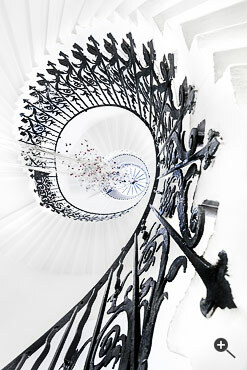 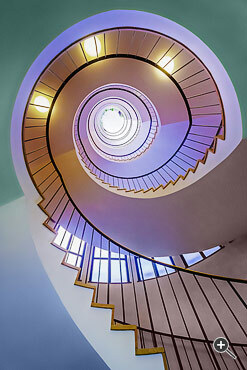 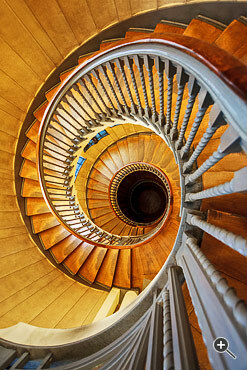 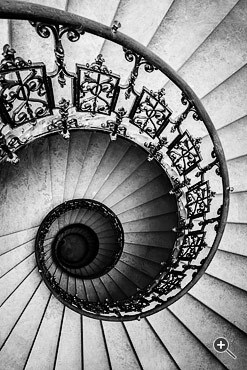 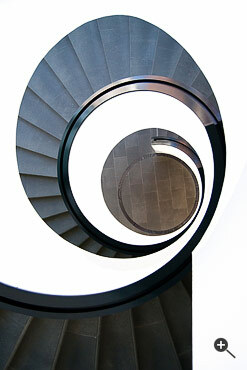 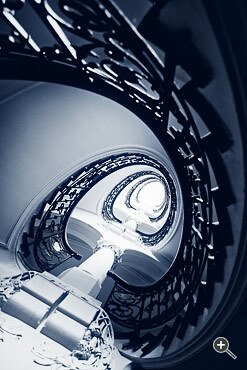 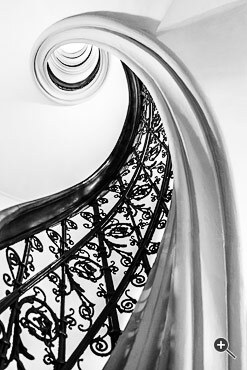 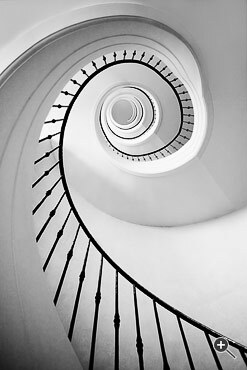 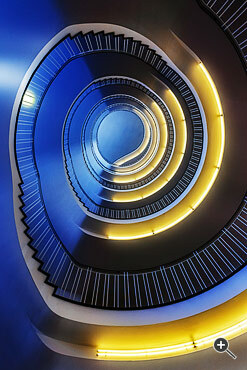 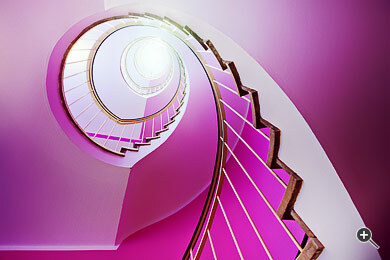 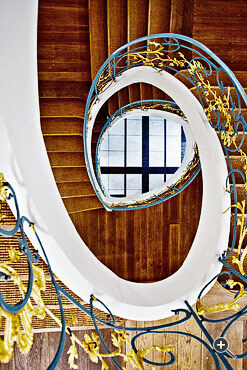 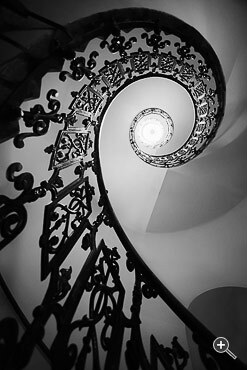 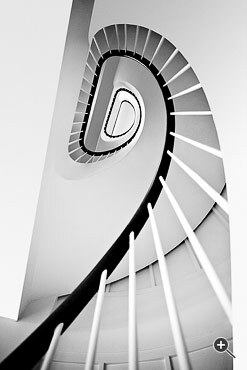 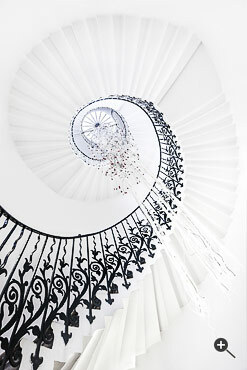 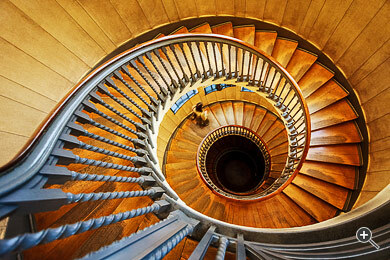 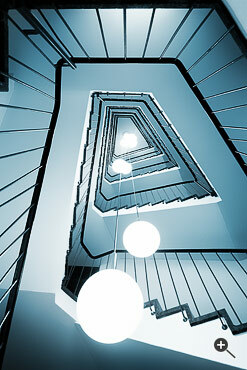 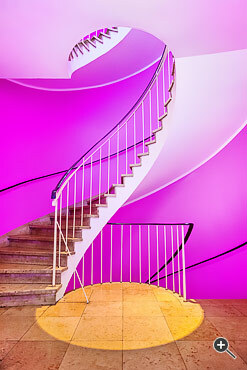 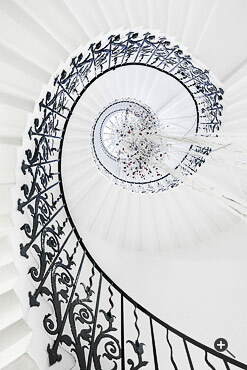 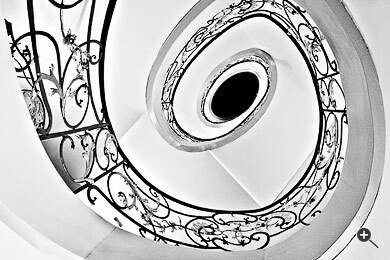 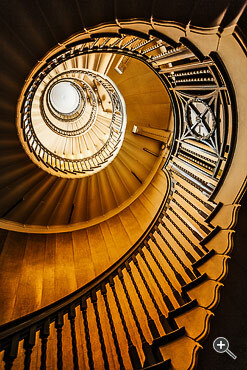 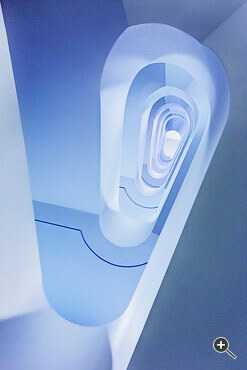 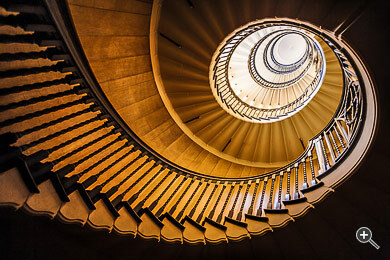 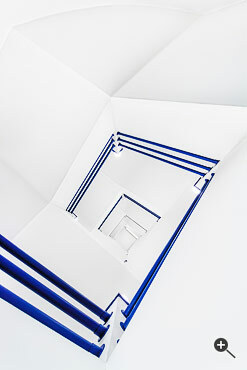 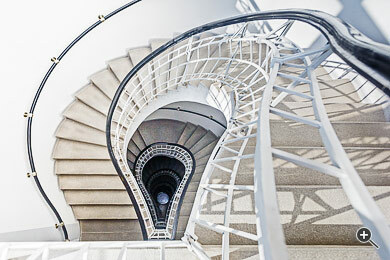 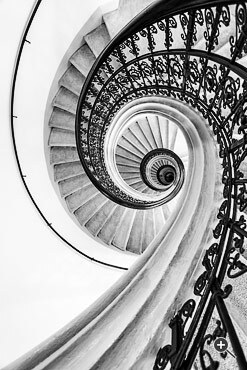 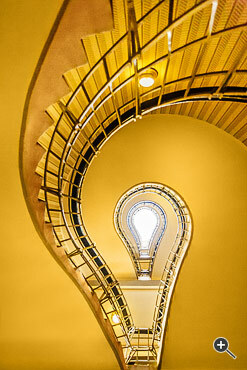 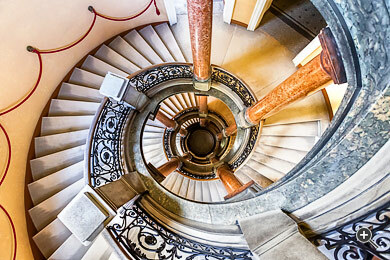 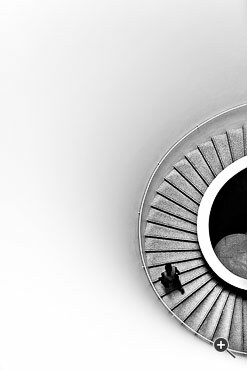 This site presents only a few images of my staircase photography collection. 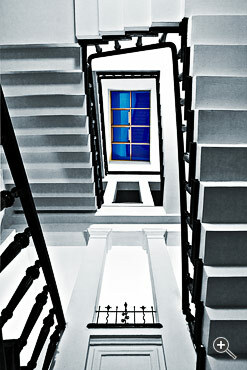 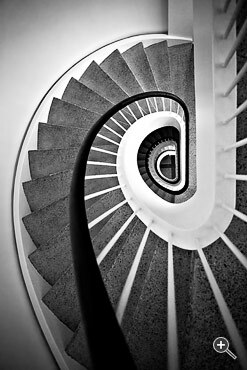 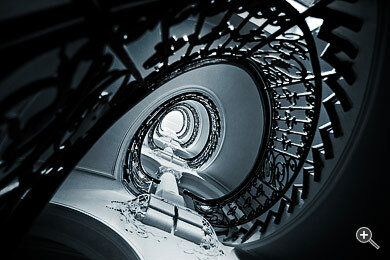 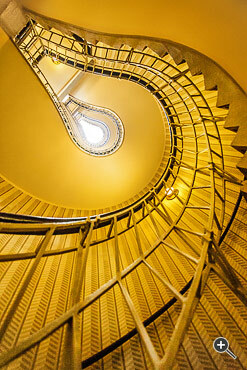 Please visit staircase-photography.at for a complete experience. 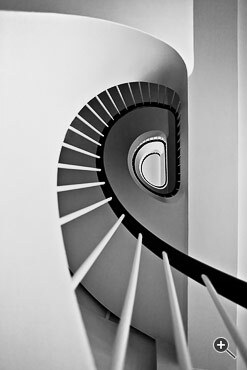 There you will get in touch with the two faces of every staircase. 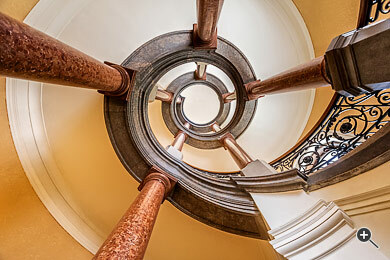 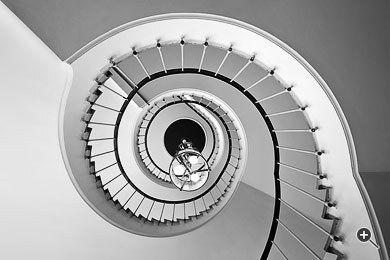 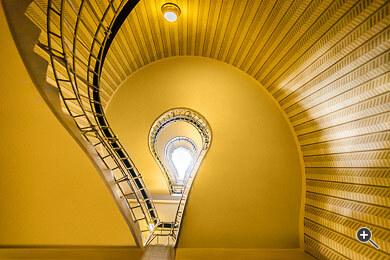 Diese Seite zeigt nur eine kleine Auswahl meiner Treppenhausfotografie. 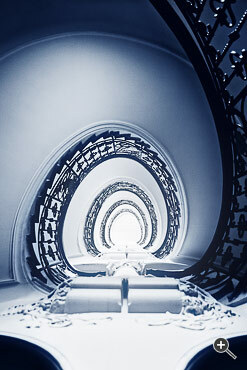 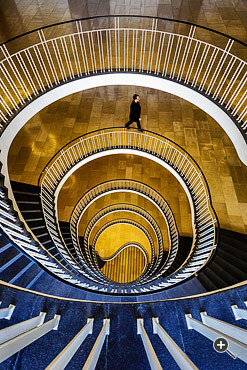 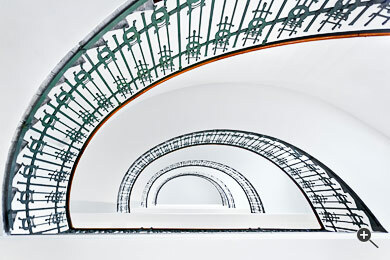 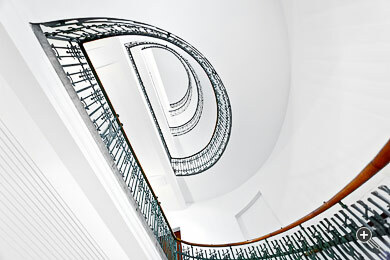 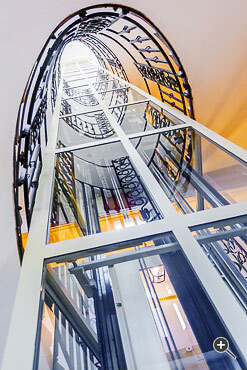 Für die vollständige Sammlung besuchen Sie bitte staircase-photography.at. 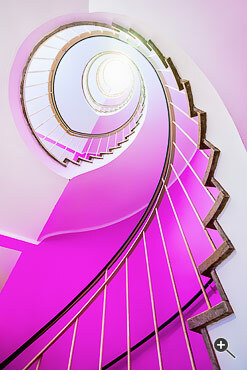 Dort lernen Sie die zwei Gesichter jeder Treppe kennen.